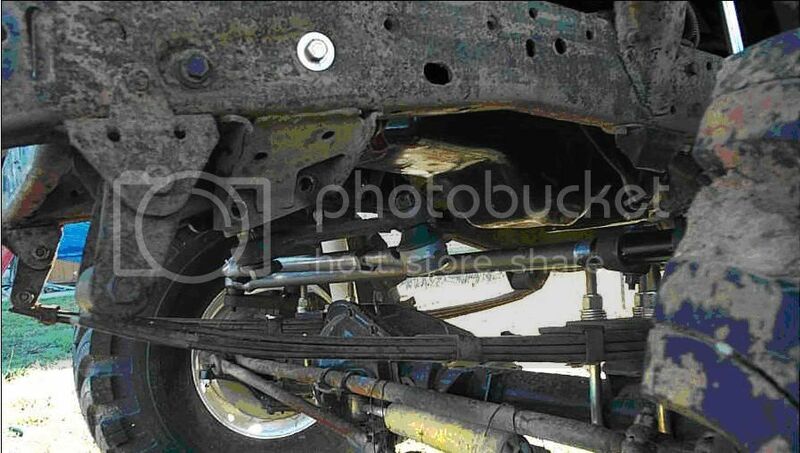 This is a passenger drop, SRW hub, GM Dana 60 with lockout hubs. It's set up with a high steer, has a new Detroit locker in it and new 4.88 gears with bearing kit. I have a high angle yoke for it and I think I have a seal bearing kit for the outters. This will need new rotors, lug bolts and calipers. Price a new Detroit locker, gear set and master bearing kit, high steer arms, high Y steering from Parts Mike and then make me a reasonable offer. I have a engine hoist to lift it for you. See my other listing for the matching 14 bolt rear axle. Looking to get $1,300. Have another in parts with good 4.10 gears I'd let go for $600.